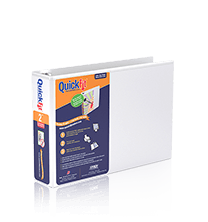 Binders - Where to Buy - QuickFit | It's easy - it's quick! 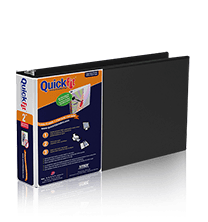 The QuickFit® Family of products are available online and in stores nationwide. Please follow the links below for product information from many of our great partners. I love these binders and they work perfectly for my department. My co-worker found this little tool after we had ordered some new binders and showed it to me. Definitely my new favorite thing to help make my trial binders look more sleek and professional. Bravo, love it! Big thanks to you! I just used your website (cover design) for the first time and found it to be super easy to use and user friendly. Thank you so much for being simplistic! 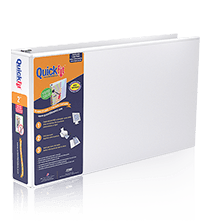 I went to get a binder from our supply room and found one with the QuickFit cover on it which clearly displays your website. I went to the website and had my cover printed in less than 90 seconds. It is remarkable to be able to find and implement a solution that quickly, and without having to take a survey, or buy something else, etc. anymore. Thanks for being awesome! 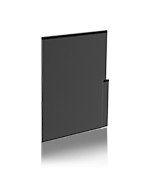 READY TO CUSTOMIZE YOUR INSERT? Copyright © Davis Group Of Companies Corp. Please use the desktop version of the site to design your insert. Thank you for logging in. Please, visit your personal account. Thank you. Your password has been changed. An unfinished design is waiting for you. Would you like to continue with this insert or start a new one?